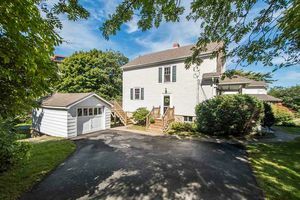 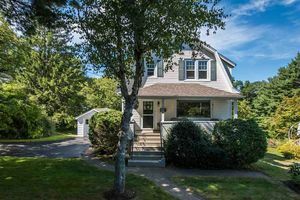 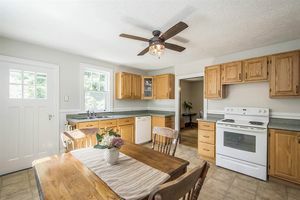 42 FINCH Lane, Halifax (MLS® 201824018): Situated on a private lot in a park like setting, on a cul de sac, this charming 3 bedroom 2 bath home blends time period characteristics with modern day upgrades and conveniences. 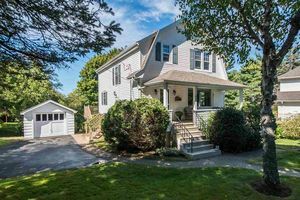 This location is a quiet retreat bordering the peninsula, nestled amongst nature on a 12,000 square foot lot. 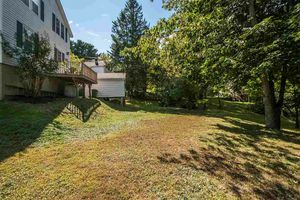 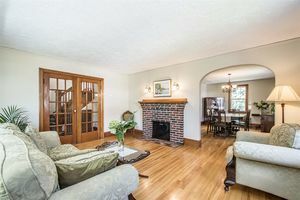 The property is a stone’s throw to the Northwest Arm, and to all amenities the city and downtown core has to offer. 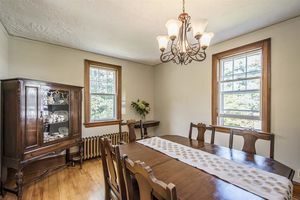 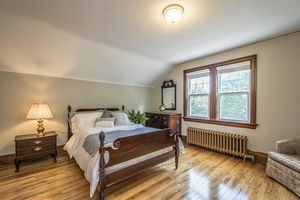 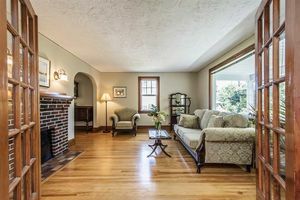 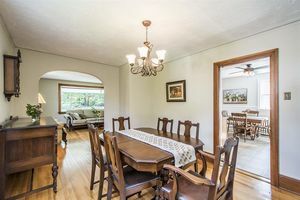 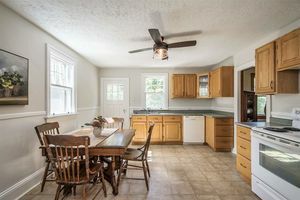 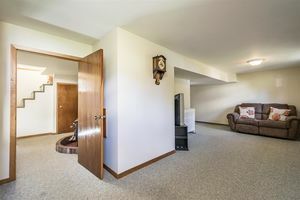 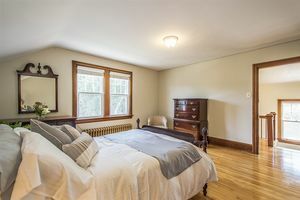 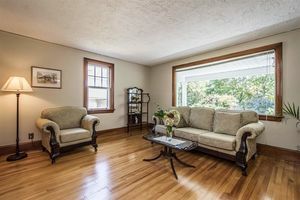 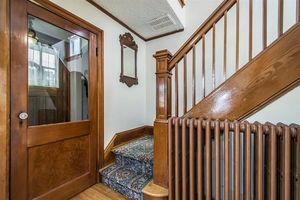 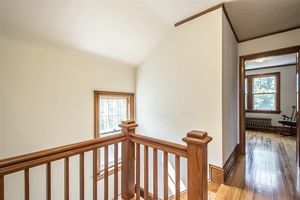 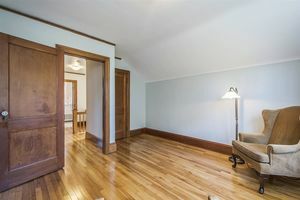 Inside, you will find beautiful hardwood floors on the main and upper levels. 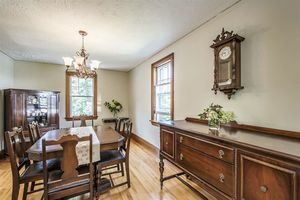 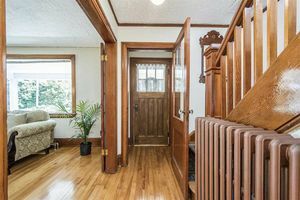 Wide wooden trim, and period cast iron radiators are featured in this well loved, two storey house that has been home to just one family for the past 50 years. 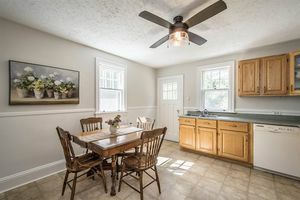 The spacious eat in kitchen and two bathrooms have been upgraded and renovated over the last number of years. 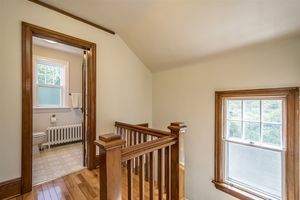 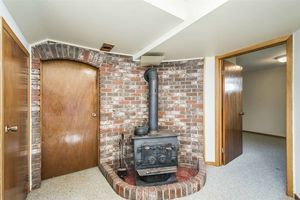 The lower level includes a large finished family room as well as a laundry room, 3 pc bath, and utility/storage areas. 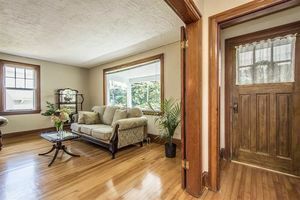 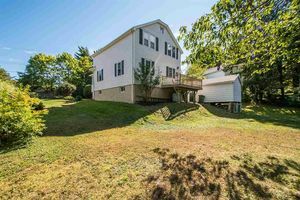 The home also boasts a covered veranda, deck, and detached garage. 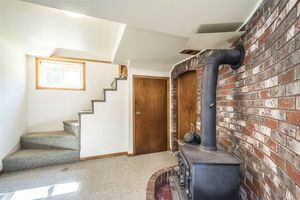 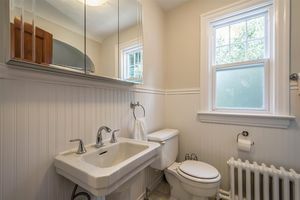 Call today to view this truly unique, secluded property.